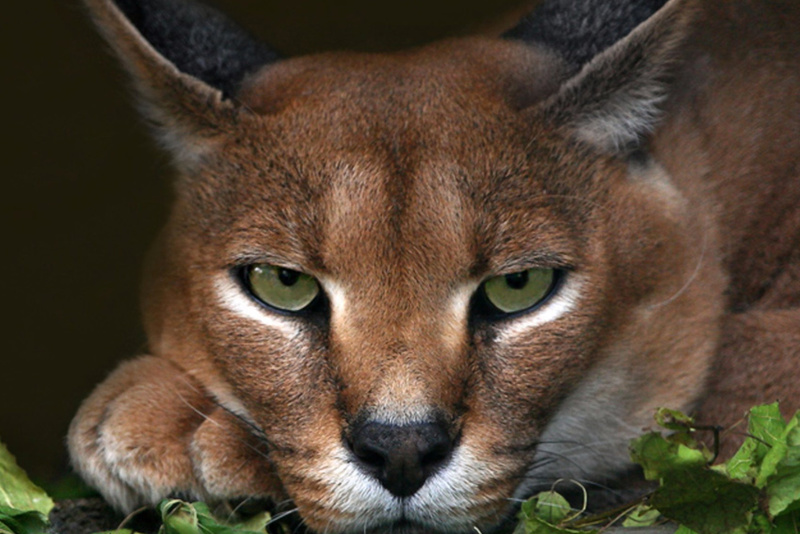 We are here to provide you with fun and facts on a variety of domestic, hybrid and wild cat breeds. There are many different breeds of domestic cats. Appearance, behavior, personality and health are just some of the characteristics that can vary widely between breeds. Hybrid cats are the result of crossbreeding a domestic cat with a wild cat. Becoming evermore popular among cat lovers who want the exotic look of wild cat but the disposition and characteristics of domesticated feline. 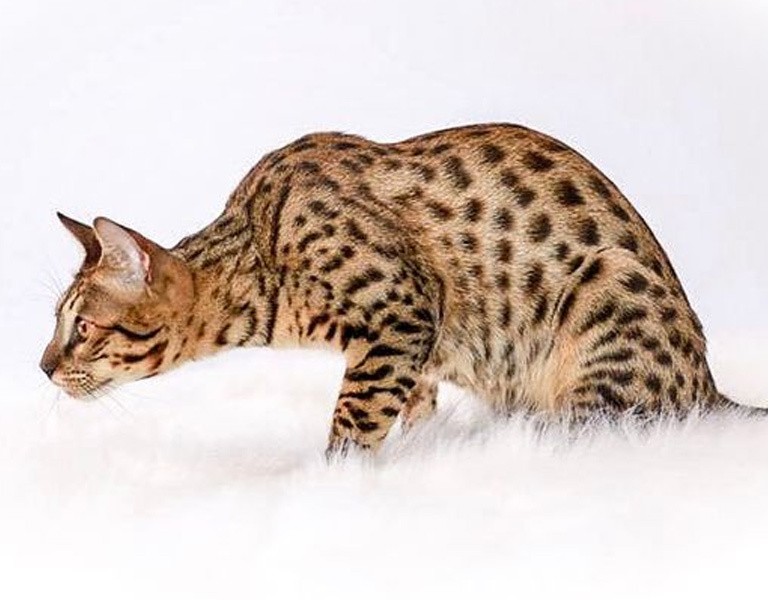 While Exotic House Cat does not condone the adoption or purchase of wild cats, we are here to provide information on the most-common breeds of smaller wild cats that people have been known to keep as pets. There is nothing a Scottish Fold likes better than to be with his people, participating in whatever they are doing. He is a sweet cat who enjoys attention. Hybrid cats are the unique combination of a domestic cat bred with a wild cat. A hybrid’s personality depends on the specific breed. Most breeds are extremely intelligent. 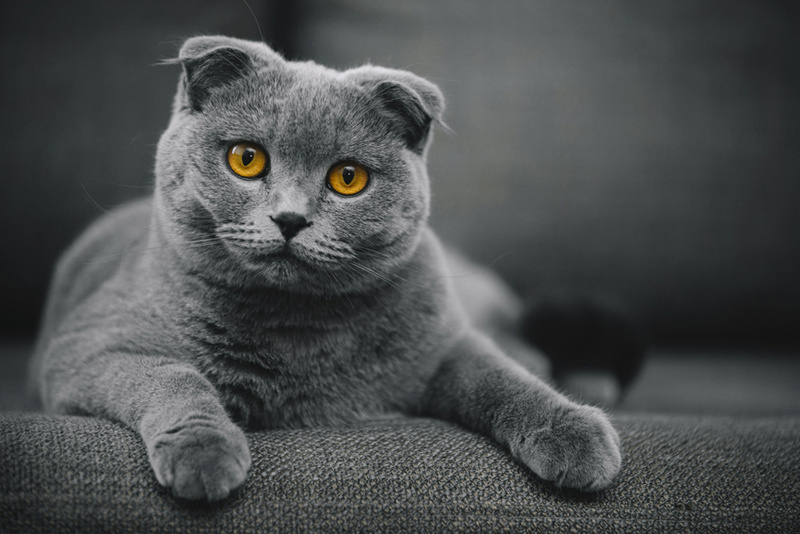 Some are more stand-offish than others, but for the most part, they enjoy being around their owners and other pets the same as a domestic cat. However, it is important to realize the specific risks and requirements before making the commitment of adoption. It’s a blog about cats, how can you resist? Finding the right breeder is no easy task. Check out breeders for the specific cat you are looking for. Make sure to do your homework! 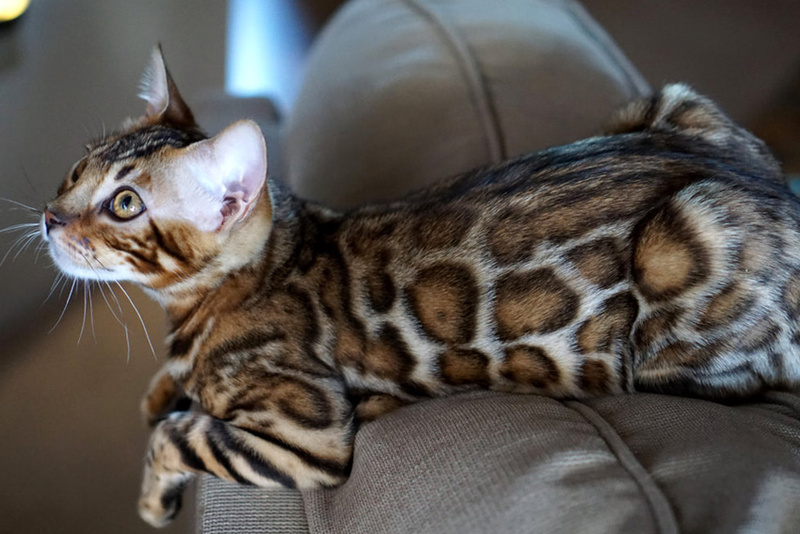 Different states have different laws regarding the legality of owning an exotic cat. Make sure you know your state laws. Whether you are looking to adopt a specific cat breed, or need to surrender your own. A rescue in your state can help.